Sherman enlisted in the Army at Rochester, NY on 20 January 1942. 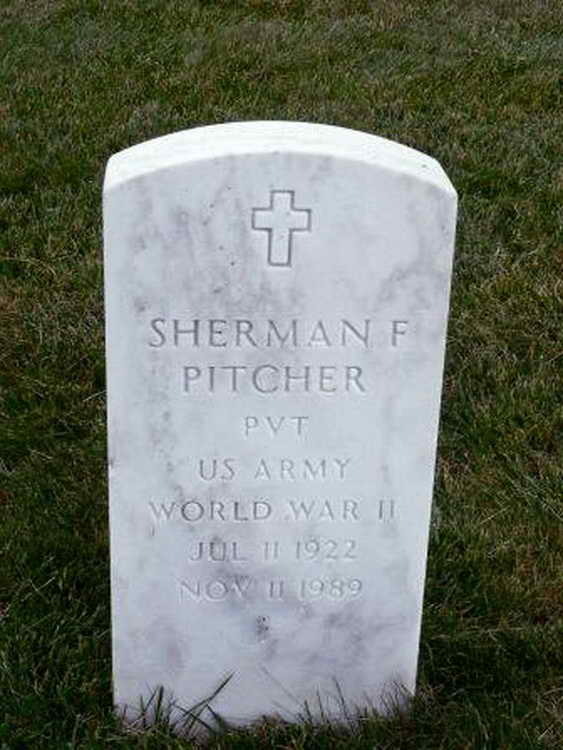 Pvt Pitcher was initially assigned to the 507th PIR and was transferred to the 508th PIR as a Cadre member on 16 October 1942. Little else is known of his subsequent service except that he re-enlisted on 13 March 1946.